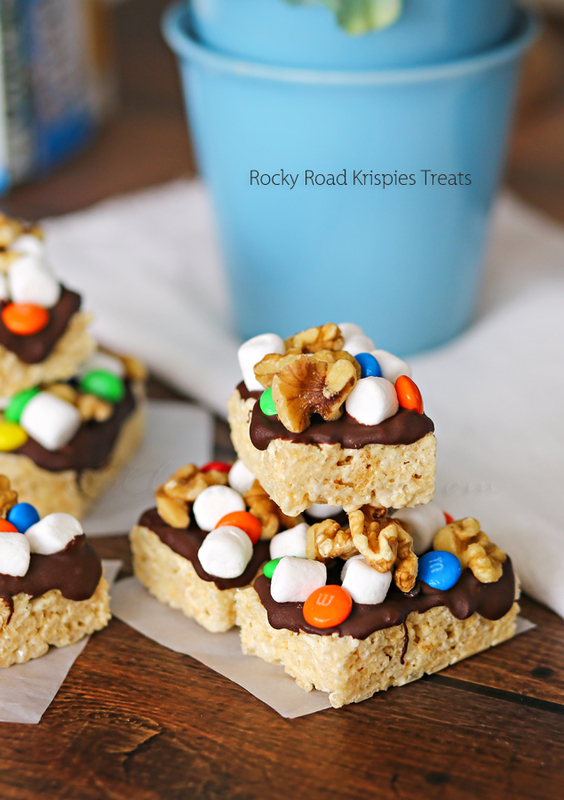 It’s that time of year where I really have some fun with no bake desserts. 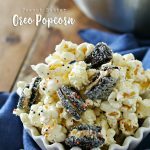 I love goodies that I can whip up in a few minutes- pop in the freezer & wow the family with later after great day of grilling. 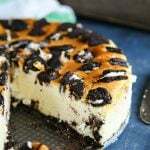 This Cake Batter Oreo Cheesecake Dessert is the perfect no bake treat to get you through the warm months. Cake batter Oreos & creamy cheesecake flavor is heaven. 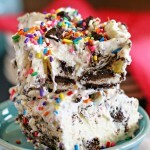 My hubs took one bite & looked at me & said “if you make this again I’m going to be 500 pounds”. He’s not a huge sweets guy & can usually find something about each recipe that he’d change in some way. Not this one- he loved it all! I love it when I can make something that he falls head over heels for. We have some fun gatherings planned for the coming weeks if we can actually pull it off with our schedules. I can’t wait to make this to share with all our friends. I think it took me all of about 10 minutes to put this together – and that included cleaning the mixer bowl afterwards. 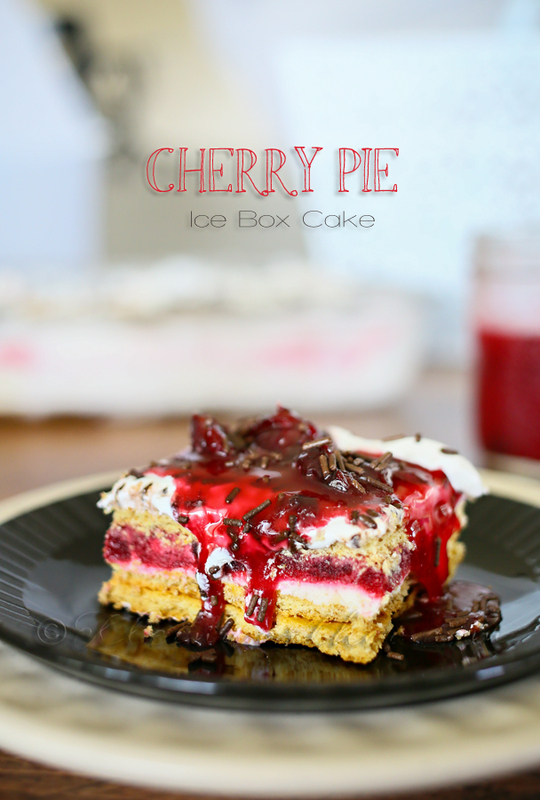 Looking for more Easy No Bake Desserts? Whoa. That just looks incredible. My mouth is watering. Is 9 AM too early for dessert?? 🙂 Pinning this one for later! Thanks for sharing on Love Bakes Good Cakes! Wow! his looks absolutely delicious and decadent! Pinning. What a dessert! 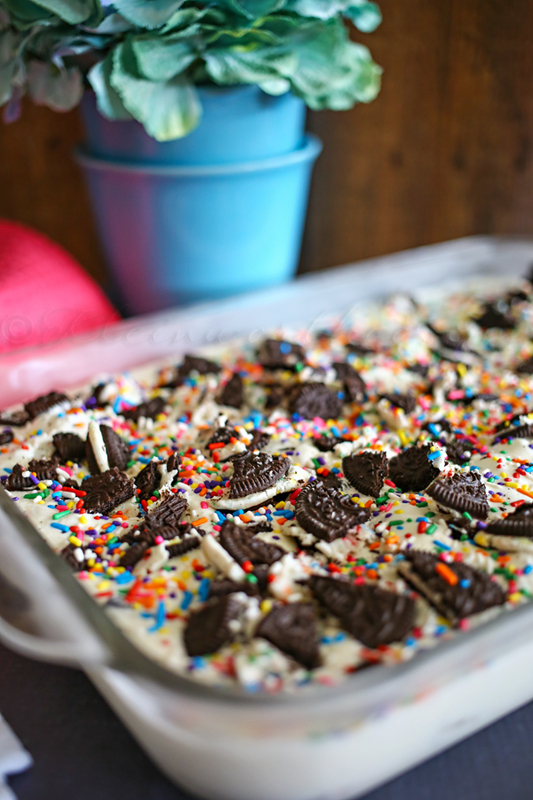 The combination of cake batter, oreo and all those sprinkles looks wicked. Ah, that looks so good. It is in moments like these that I hate being unable to handle gluten! this looks so good, gorgeous and delish! This looks so delicious and would be perfect with my coffee. I’ve pinned it to my birthday board to make as a special treat. 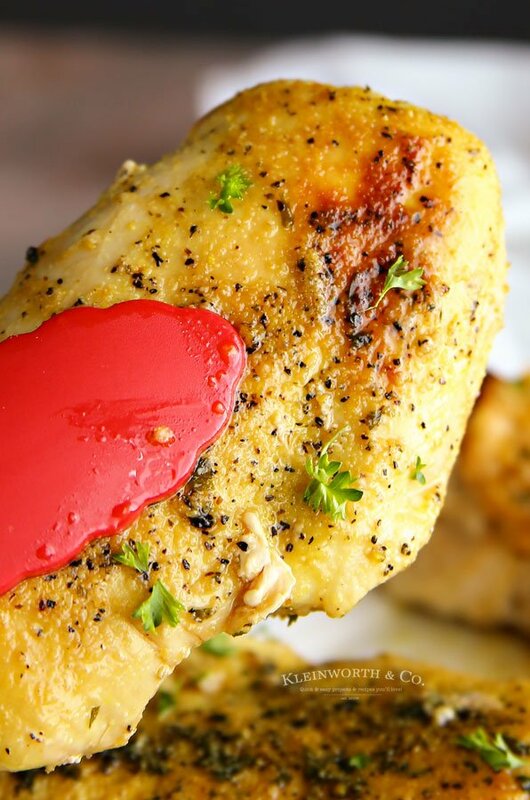 Thank you for sharing a great recipe. Stopping by from Inspire Me Mondays. You had me with the title. 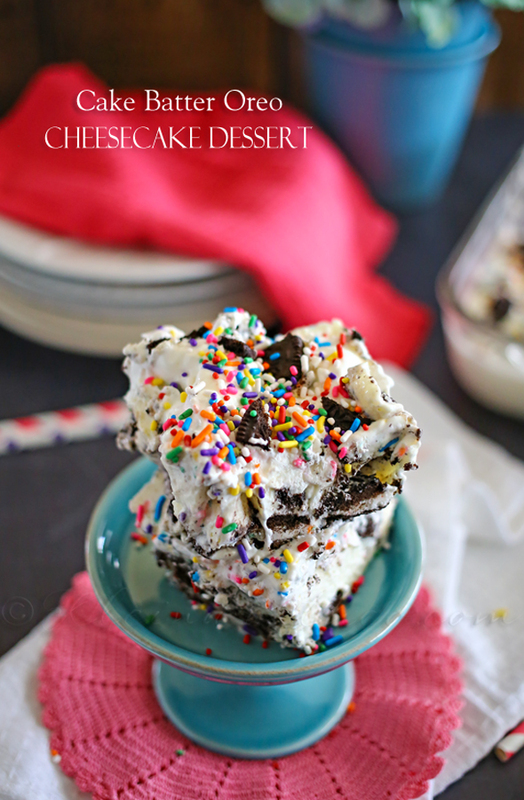 Four of my favorite things: Cake batter+Oreo+Cheesecake+Dessert. This one I WILL make! Delicious! I love the desserts Yumm… visiting from linky up! Oh My! There is too much deliciousness in that picture to even discuss! 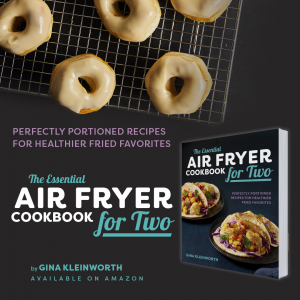 You’ve created another fab recipe, Gina! I would seriously be going head over heels with this too….it’s drool worthy! Oh my Gina, you have done it aagin! 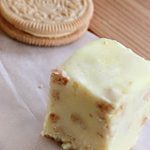 But wait, there is a “Cake Batter Oreo Cookie”??? Sounds very dangerous! 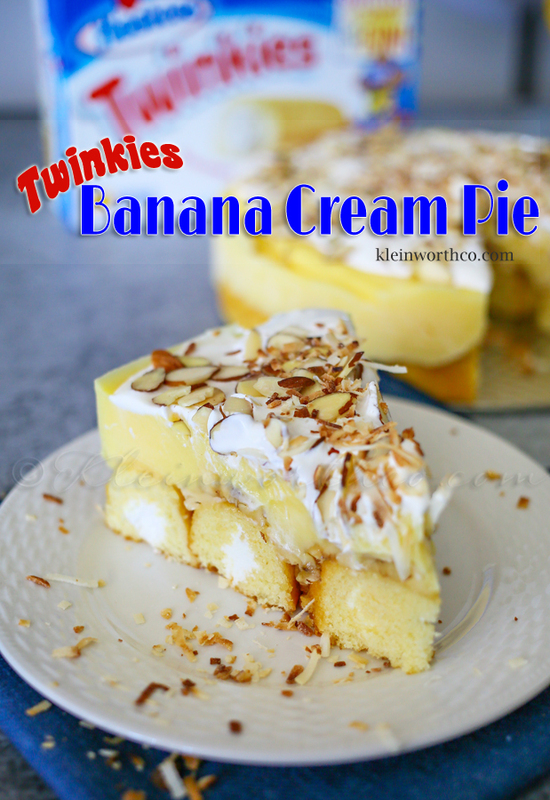 And this recipe looks amazing 🙂 So this delicious recipe was selected as one of our featured posts at Family Fun Friday! Please stop by brittalafont.com (food hostess) to grab your “I was featured” button after 1pm PDT on Thursday. Already pinned it! Oh me oh my! What a bite of deliciousness. Pinned. Thank you for linking at Snickerdoodle and for the inspiration. Hope to see you again! Absolutely my pleasure – I love joining in on the fun Elizabeth! Glad you like the treats! Oh, Yummy! Pinned & shared. Thanks for coming to the party! Hope to see you again this week! 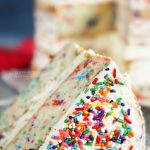 Oh my – Erin- you have to make some! It’s INCREDIBLE! Hi! Dropping by from Sincerely, Paula’s Linky #148 #149. You had me at Cheesecake Oreos. Must get these ingredients on my next grocery shopping trip! 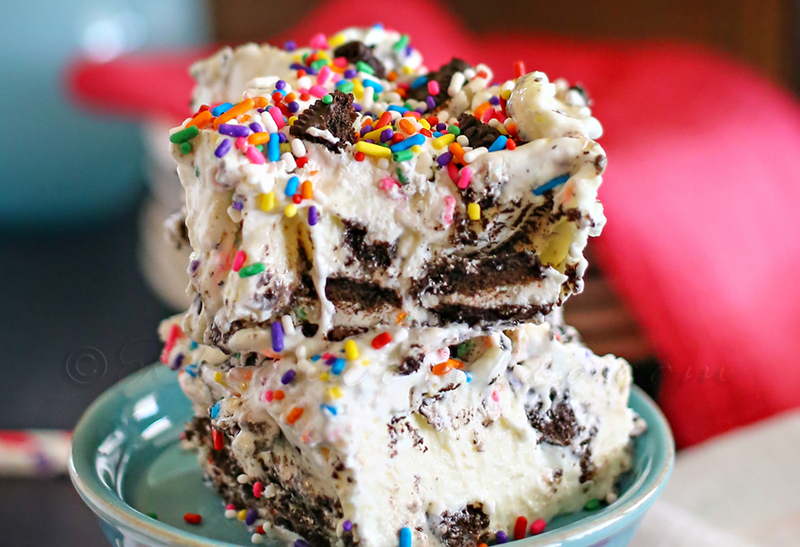 Hi there – yes, this is one of those desserts that one wonders how they lived without it their whole lives. So good! Enjoy! What a great dessert, we will really enjoy this. Thanks so much for sharing with Full Plate Thursday and have a great weekend! Looks delicious! All that goodness! Thanks for sharing with us at Home Matters Linky. Hope you would join us again. Thank you Zan- I sure love the party! !